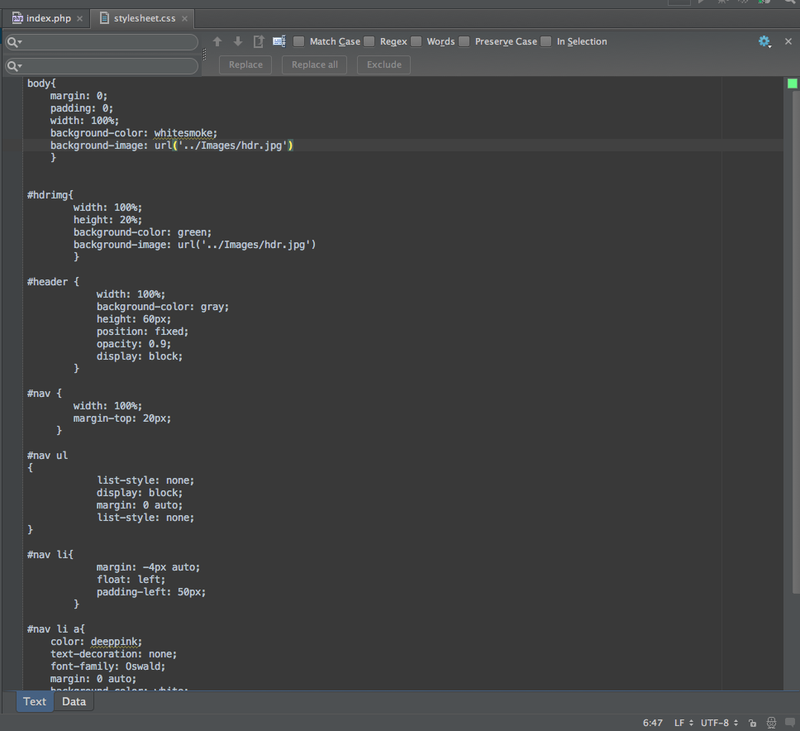 I've been working with PhpStorm for quite some time now. And never had any problems with it. 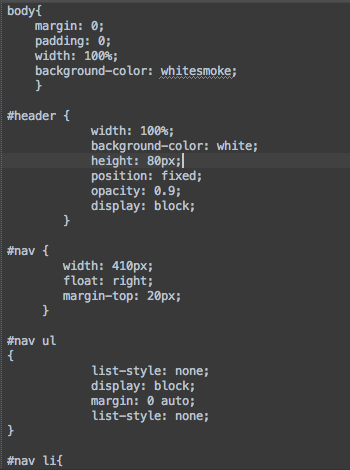 However, I had to do something with FileWatchers, to be able to use SASS en SCSS. After I did this, my Css files are not recognized anymore. When I create a css file, all text is gray. And not a single tag is shown with colours etc. Also, when I type the first 3 letters, like "bac" for background-color, there are no possible tags shown. All help is appreciated a lot. 1) Please show the whole file (whole editor tab -- I want to see an icon) and not just fragment of it. Based on file icon this file is treated as plain text file.